Embraer recently introduced a disruptive and technologically advanced pair of new private jets in Orlando, Florida dubbed the Praetor 500 and Praetor 600, which will launch in 2019. The Praetor 500/600 are the Brazilian aerospace company’s newest entrants in the mid-size and the super mid-size private jet market. And, the Embraer’s is based on the existing Legacy 450, with the update in terms of range, as the Praetor 500 is capable of going 3,740 miles and the Praetor 600 can go up to 4,500 miles. Embraer’s Vice president for Interior Design, Jay Beever explained that the Praetor name was selected to convey the sense that the jet is the owner’s ultimate servant, and the name was used as a title given to high-level government magistrates in ancient Rome. Meanwhile, the Brazilian planemaker expects the Praetor 500 to be the fastest jet in the category, with the segment-topping continental range of 3,250 nautical miles with four passengers, a maximum capacity of nine, and the base list price as $17 million. The 500 would face less competition, going up against the Cessna Citation Sovereign+ and Embraer’s own Legacy 450, where there would be an overlap in size and seating capacity. In contrast, the Praetor 600 is expected to come into the contested airspace, with the Dassault Falcon 2000S, Gulfstream G280, and the upcoming Cessna Longitude expected to enter service by the end of 2018. The 600 is also expected to deliver the ultimate customer experience and be the farthest-flying super-midsize business jet, which would allow nonstop flights between London and New York. Once aboard the new planes, fliers would be able to see the custom interiors called Bossa Nova, which is inspired by the soul and beauty of the beaches of Brazil. And, the new planes are featured with new winglets and extra fuel tanks for greater range. The Praetor 500/600 are reportedly powered by twin Honeywell HTF 7500E turbofan engines, while the Praetor 600 has a higher-thrust version. The flight deck is featured with a Rockwell Collins ProLine Fusion avionics suite, an optional enhanced vision system with a heads-up-display. And, the planes would reportedly give passengers 16Mbps connectivity based on ViaSat’s Ka-band, and IPTV, which is said to be an industry exclusive among midsize business jets. 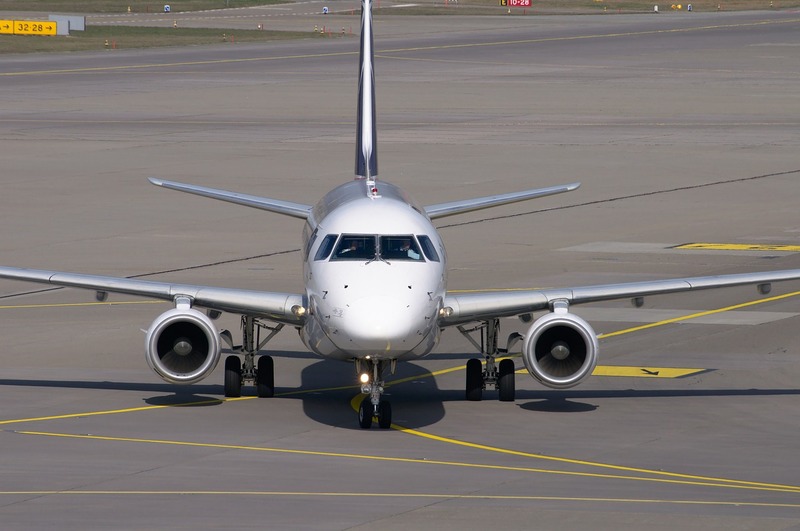 It would be no wonder that many fliers would be on a lookout to board the two new entrants, and Embraer is looking forward to winning certification in 2019 for the Praetor 600 in the second quarter, and in the third quarter for Praetor 500.